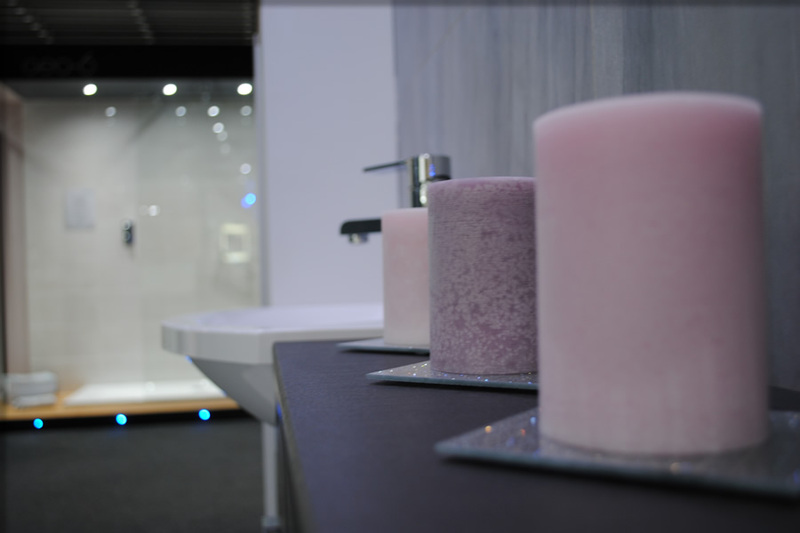 Comprising two levels and over twenty five different settings our showroom often draws praise for its balanced variety and choice. 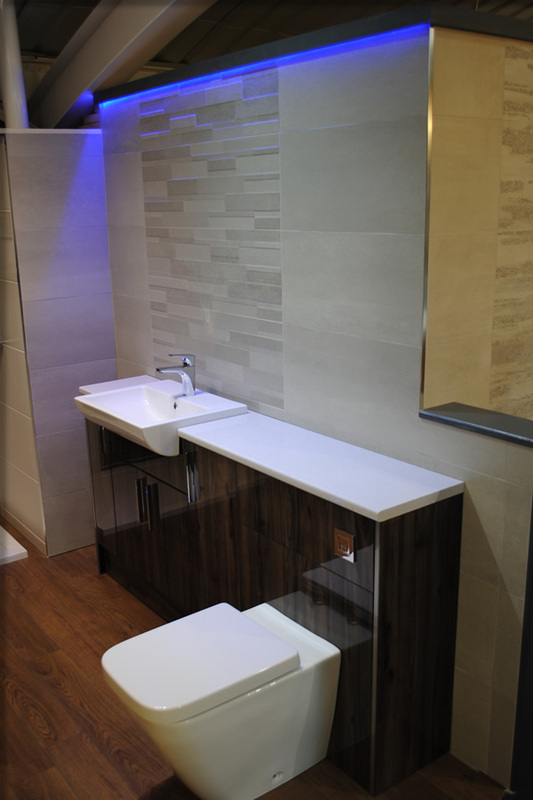 Fully fitted by our own installers we openly welcome clients to visit and inspect with diligence, it is after all a showcase of our workmanship as well as the products on display. 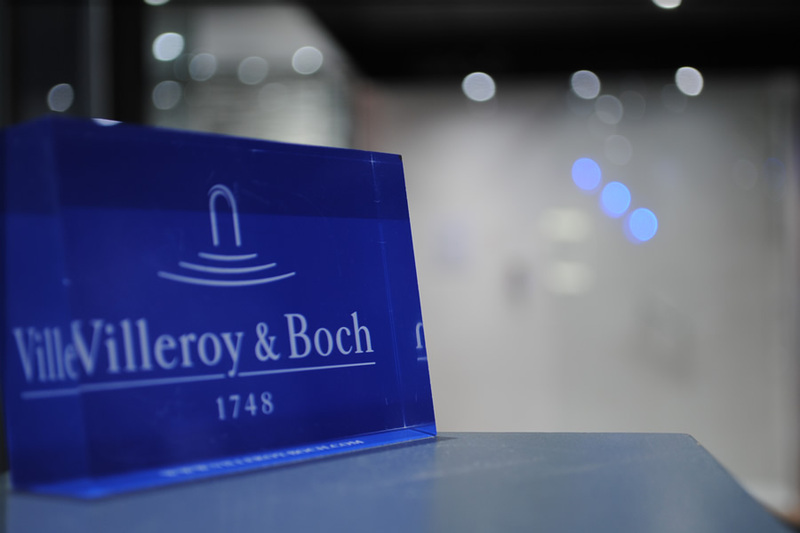 Whilst never a substitute for the real thing, the following pictures will hopefully encourage you to make a visit where you will be made most welcomed. 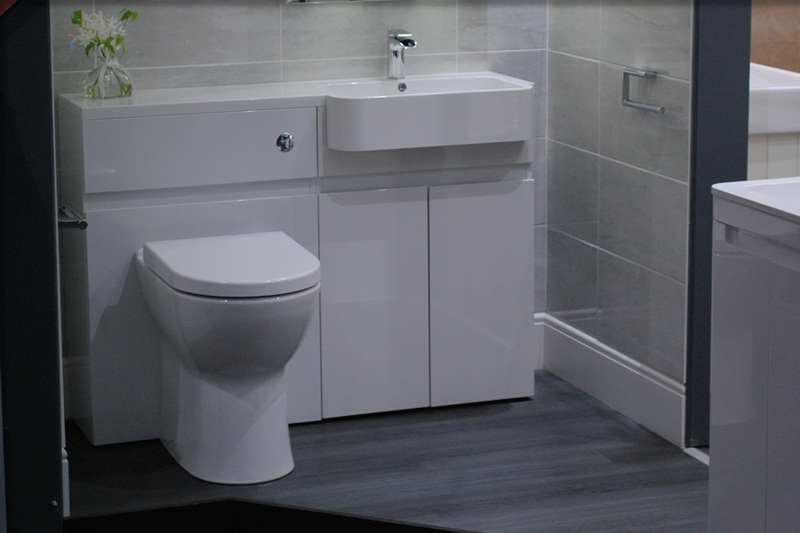 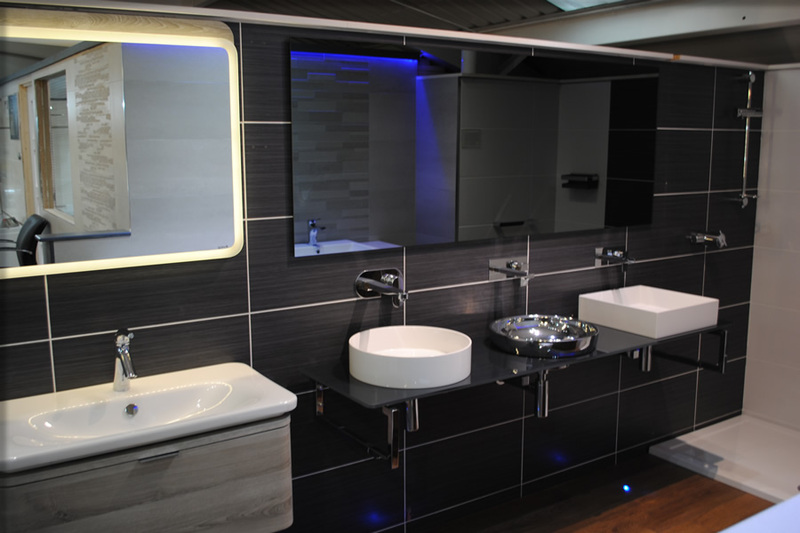 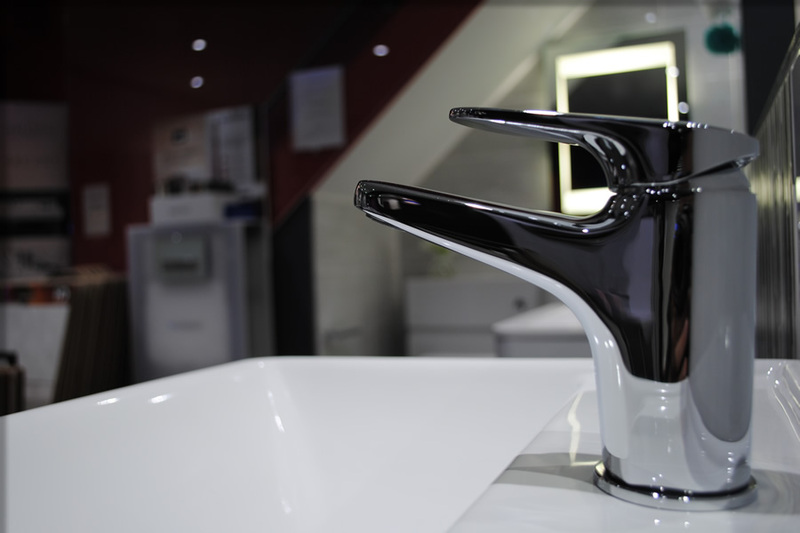 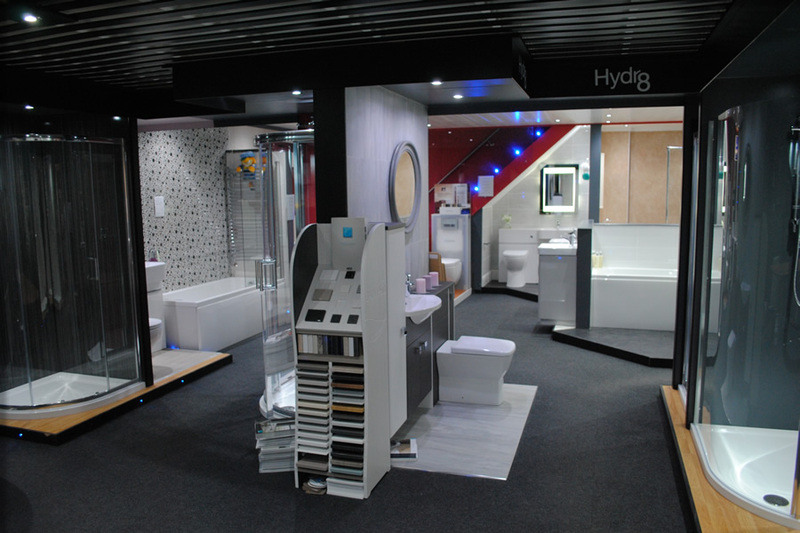 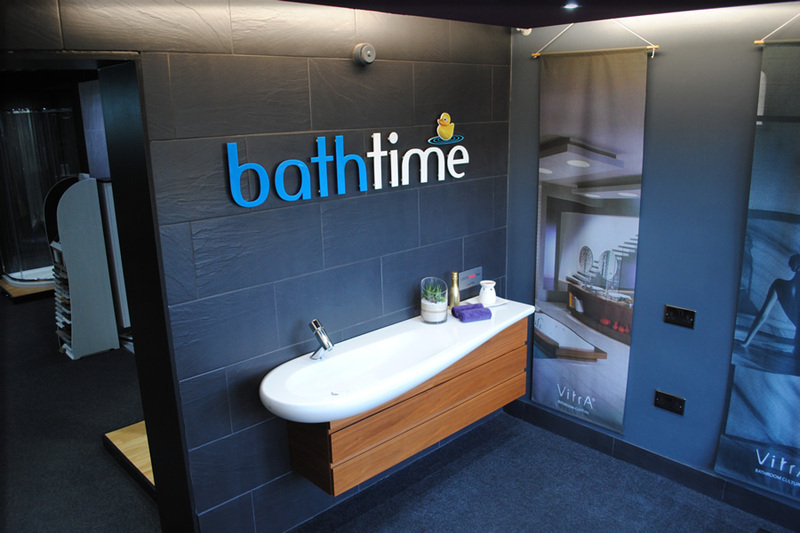 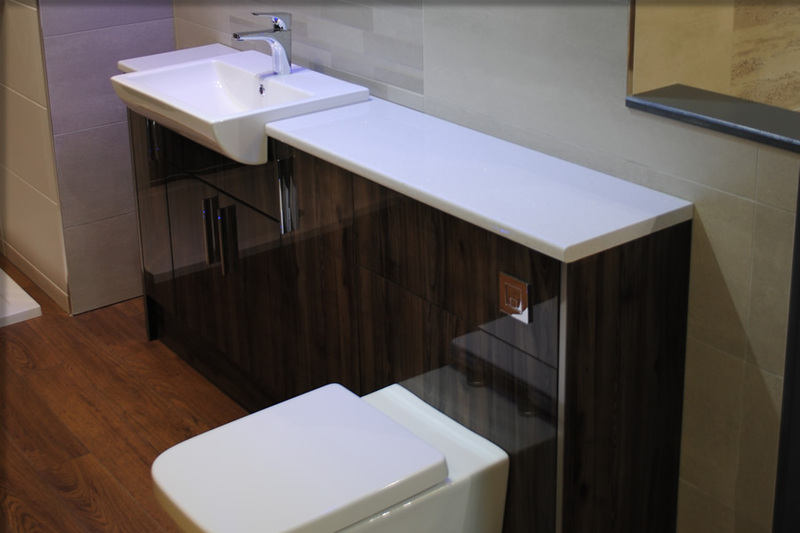 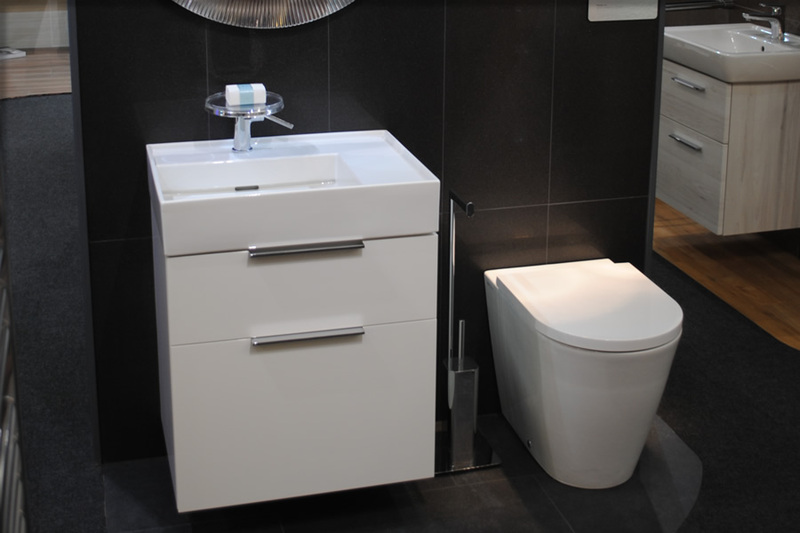 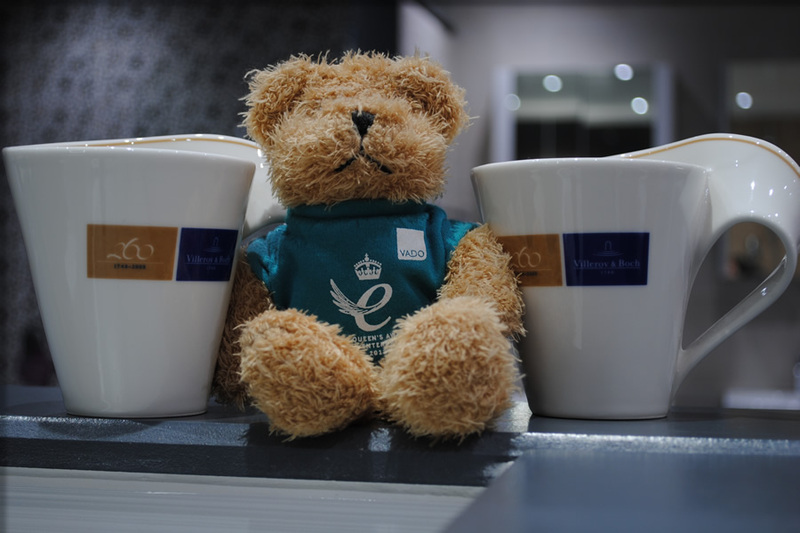 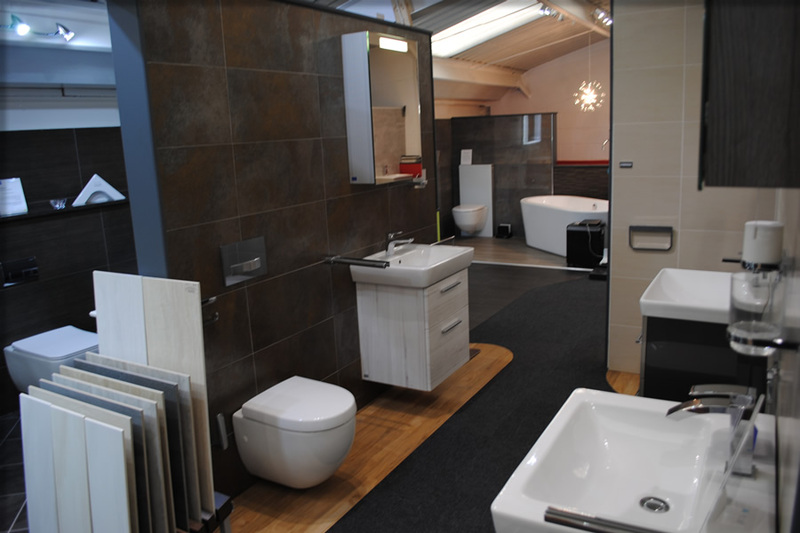 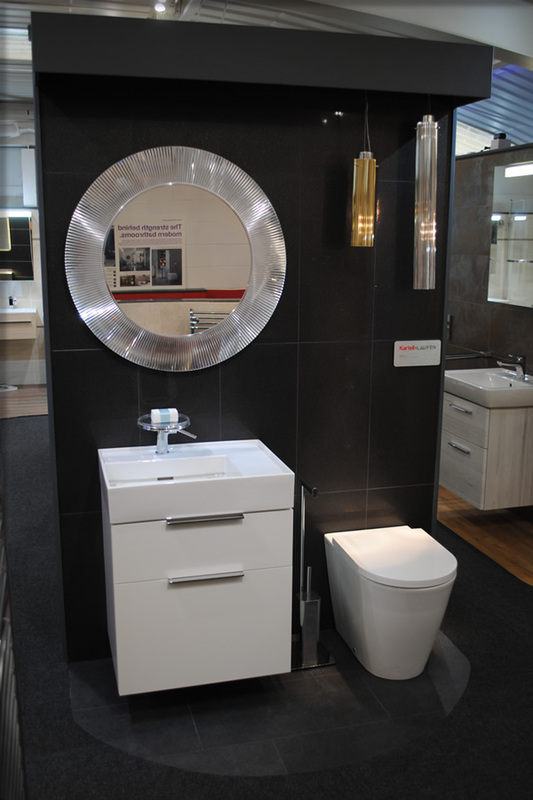 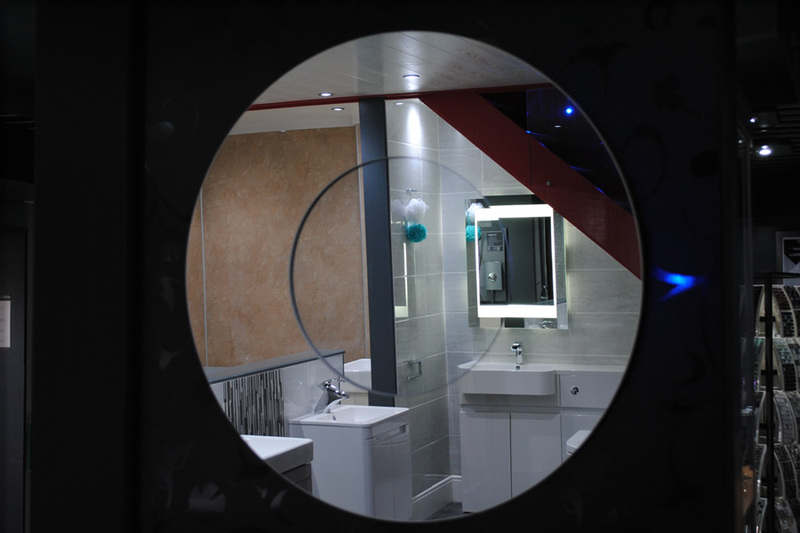 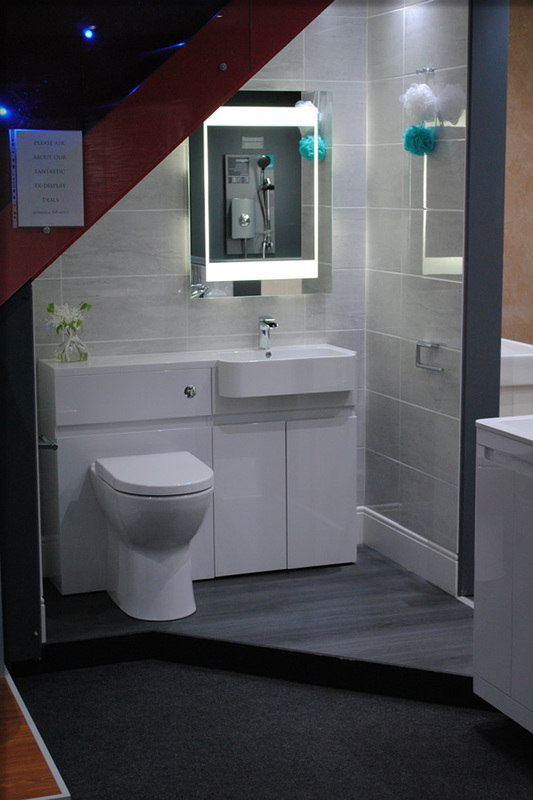 If you are interested in our Bathroom Showroom then please fill out the form below.